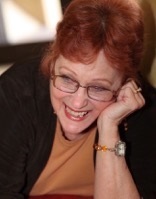 The Serial Writings of Robin Jansen * Musings of a Paperback Writer: FREE BOOK GIVEAWAY!!! 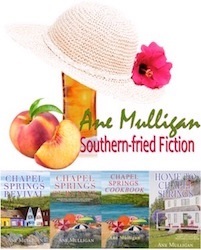 Meet Ane Mulligan AUTHOR! This book sounds so good! Like a book you can read while at the pool or sitting on the porch! Also I'm keeping that recipe. I like simple! !